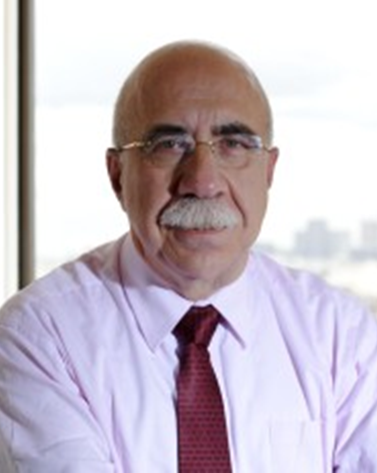 Dr. Kostas Kosmatopoulos, MD, PhD. Dr. Kosmatopoulos, Founder, is Chief Executive Officer and Chief Scientific Officer of VAXON Biotech. Dr Kosmatopoulos was Research Director at INSERM and head of a laboratory specializing in tumor immunotherapy in the Gustave Roussy Institute in Villejuif, France. Dr. Kosmatopoulos has co-authored more than 50 scientific international publications. He received his medical degree at the University of Thessaloniki, his medical oncology certification from Theagenion Cancer Research Institute, Greece, and his PhD in Immunology (Doctorat d’Etat en Immunologie) at Paris XI University, France. 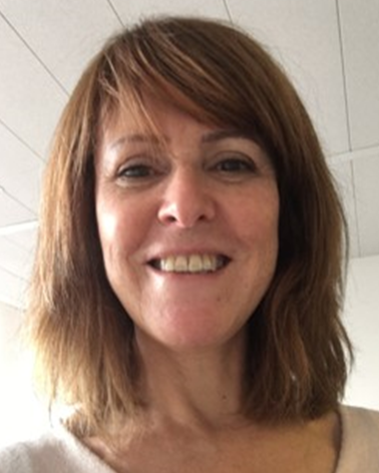 Dr. Jeanne Menez-Jamet, PhD, is Head of Research and Nonclinical Development of VAXON Biotech. 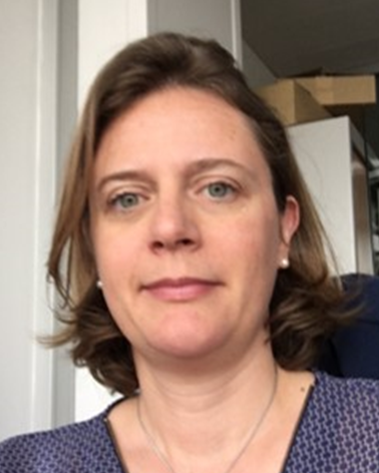 Dr. Menez-Jamet received her PhD in 2000, at the Institut National Agronomique de Paris-Grignon, in microorganics genetics and has co-authored more than 10 scientific international publications. After a post-doctoral position at the Gustave Roussy Institute, she co-founded VAXON Biotech. She is currently in charge of the research and preclinical development of VAXON’s next-generation cancer vaccines and Vx-001 and Vx-006 CMC managment. She’s also in charge of the VAXON’s IP portfolio. Fabienne Meurice, is admnistration manager. she joined Vaxon in 2014 and is in charge of administration and finance .